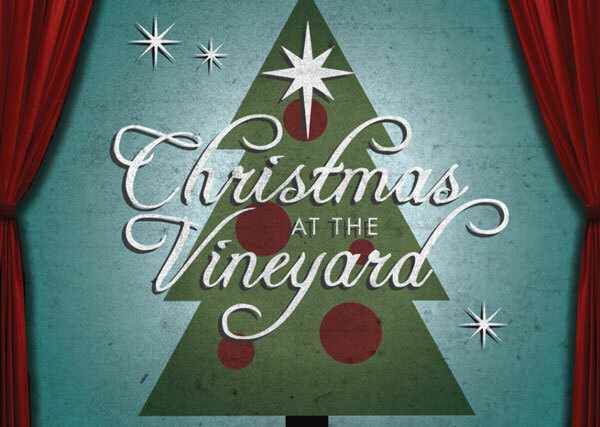 Escape the stress of the holiday rush and come to Christmas at the Vineyard. Bring your family and friends to any of six identical Christmas Eve services to celebrate the birth of Jesus through songs and candle lighting. Please Note: There will be no Saturday evening service on Saturday, Dec. 22 and no Sunday morning services Sunday, Dec. 23. Doors will open at 1:30pm on Dec. 23 & 24. Childcare is available for infants through 5 years during each Christmas Eve service, December 23 & 24. This will include play time, a snack, and songs. 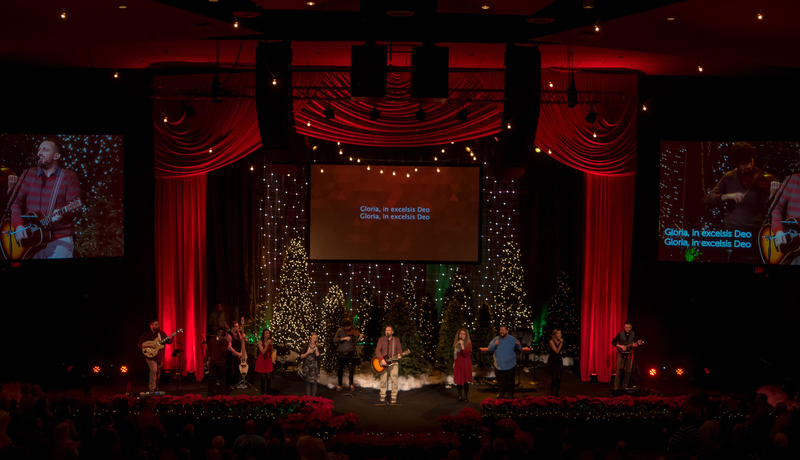 Children ages 6 years and older are invited to attend any of our family-friendly Christmas Eve services. After each Christmas Eve service, we're giving away donuts to people who are away from their families on Christmas Eve. What do donuts have to do with Christmas? We take every opportunity we can to live out our core values of generosity and serving others, and Christmas Eve is no exception. What do I do with the donuts? Take a box of donuts (or two) after the service and spread a little holiday cheer to someone after the Christmas Eve service. 1. Grab your box(es) of donuts at any of the exits. 2. Go give them away! Spread a little holiday cheer on your way home! This is the fun part! Anyone who needs a little Christmas cheer is fair game. Take your donuts somewhere close to home to make sure we’ve covered as far a reach as possible! Anywhere with the light on! Simply say something like “Merry Christmas! Our church just wanted to show you God’s love since you're working around the holidays; God bless!" 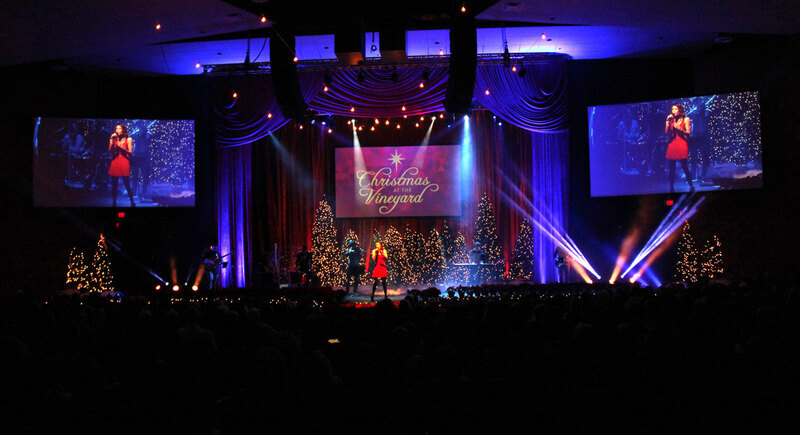 What's it like at Vineyard Cincinnati Church?